I’ve chosen this for my granddaughter. 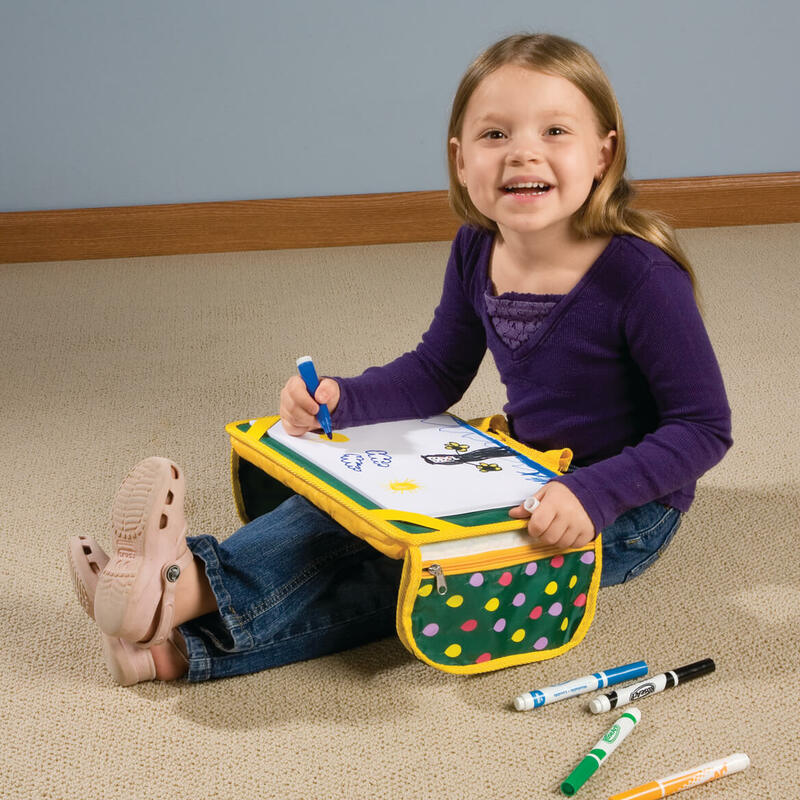 She loves to draw, and this will allow her to carry all of her supplies at home and while traveling. I can't comment. I haven't seen the item. 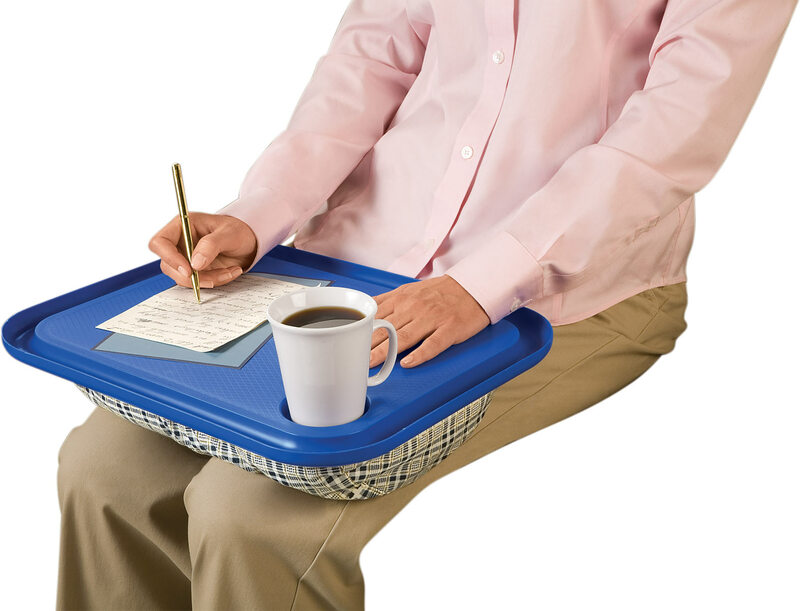 My gran daughter would love this lap desk as she is just learning things so fast. For my children when we travel. For my 2 1/2 year old granddaughter. She absolutely loves it and uses it often. My oldest granddaughter has one and now her younger sister wants one. My grandchildren spend a lot of time traveling. My 4-year-old granddaughter loves to draw, but has three brothers. This Is Hers! My granddaughter loves to doodle and color so I thought this would be a good on-the-go case for her. Great idea and convenient for travel usage too. This item looks adorable for my great niece. Granddaughter travels a lot and is way into arts and crafts. I shop with this company every year. I appreciate the delivery service and customer service.... Thank You. 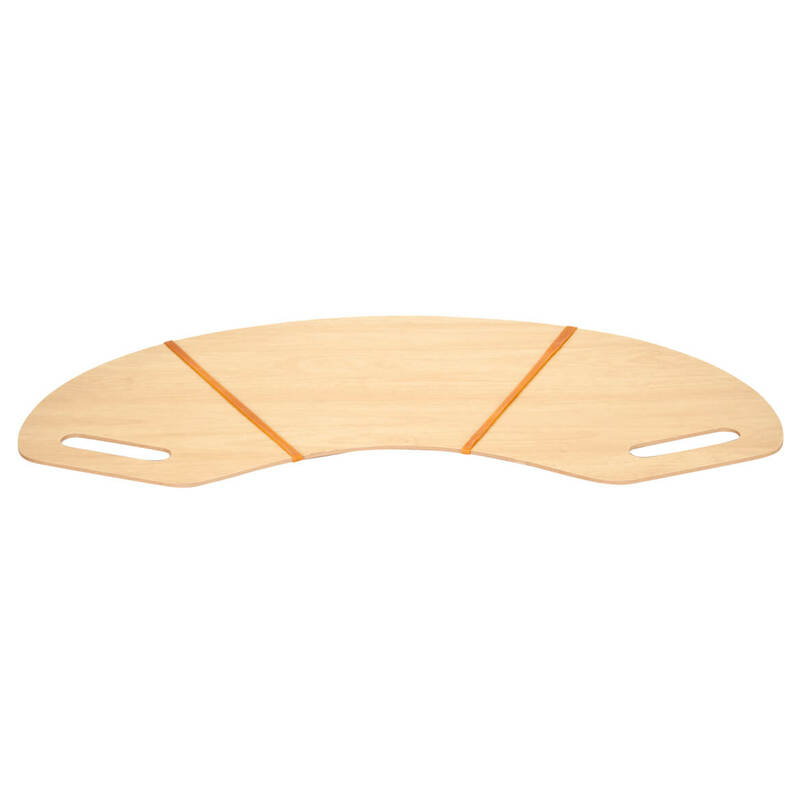 This item is something different that is personalized that I have not purchase yet. 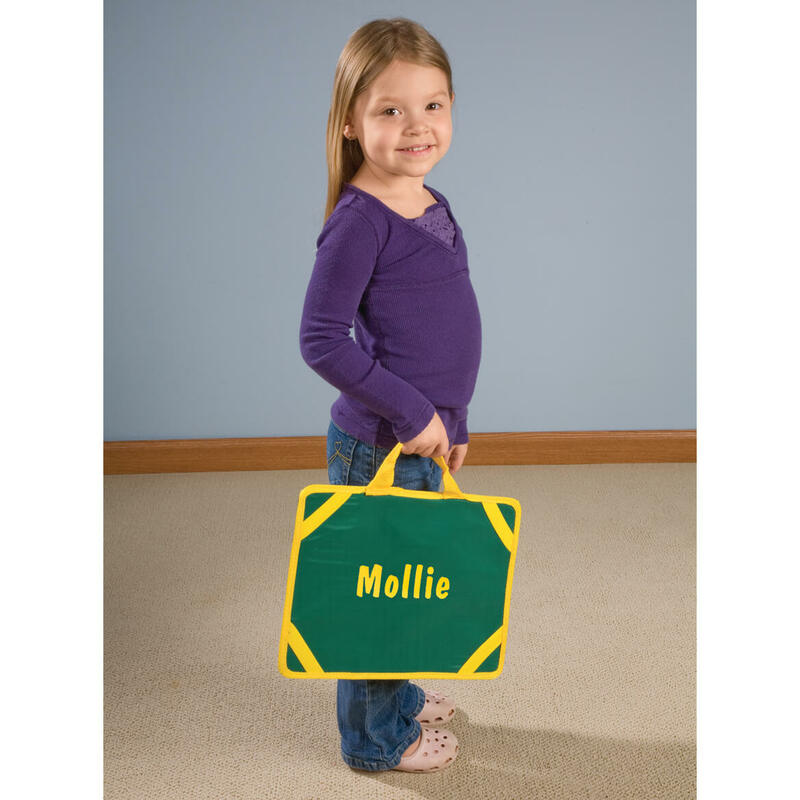 Keep up with the personalized items. 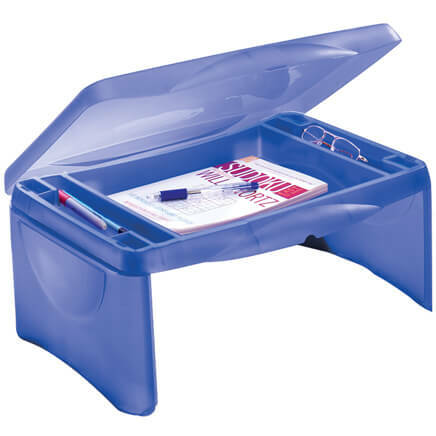 My grandchildren love to draw and this is the perfect lap desk for the car and home. All of their paper and pencils/ crayons are readily in reach. 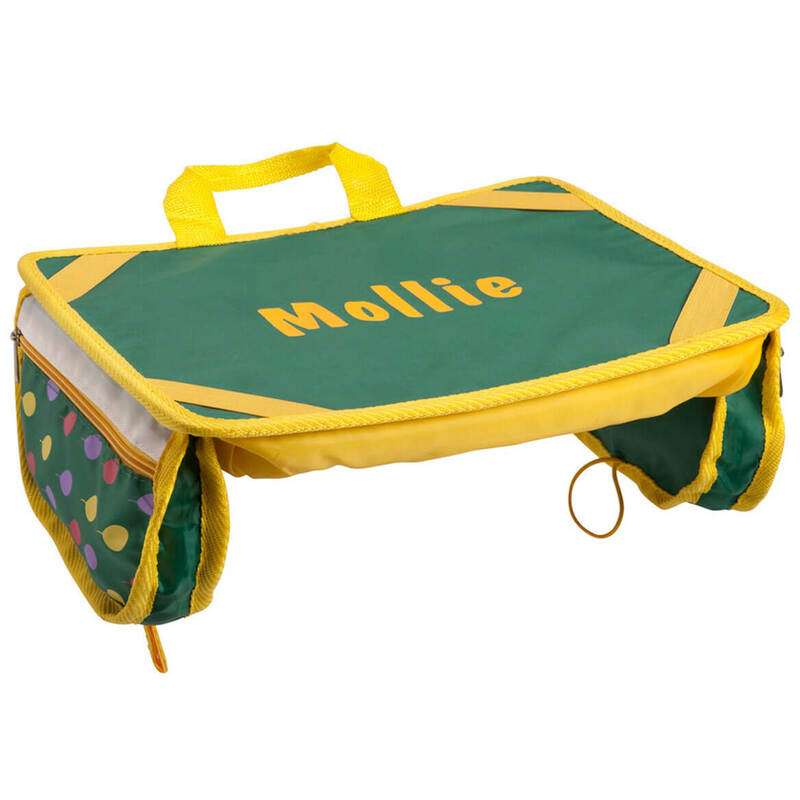 Only one I could find that was padded, had built in holders for pencils, carry handle and for a boy! is this going to come back in stock???????? BEST ANSWER: Thank you for your question. Yes, it is expected in stock in September. We hope this information will be of help to you. 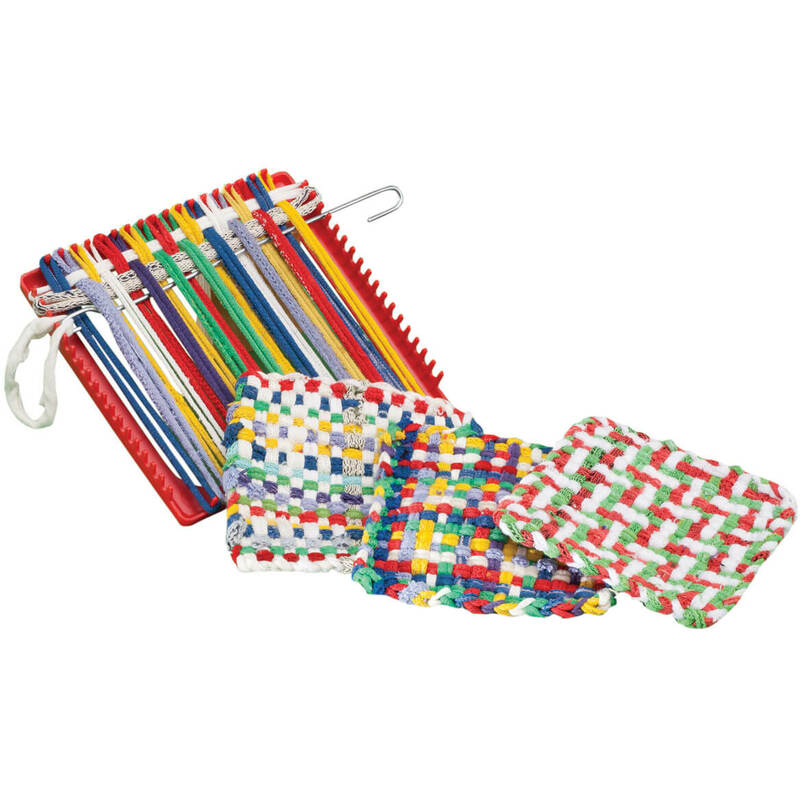 Loom and pot holder loops give your child the same chance you had to make loom-woven pot holders. Set includes 7 1/4" plastic loom, metal hook, instructions, about 8 oz. of assorted loops.